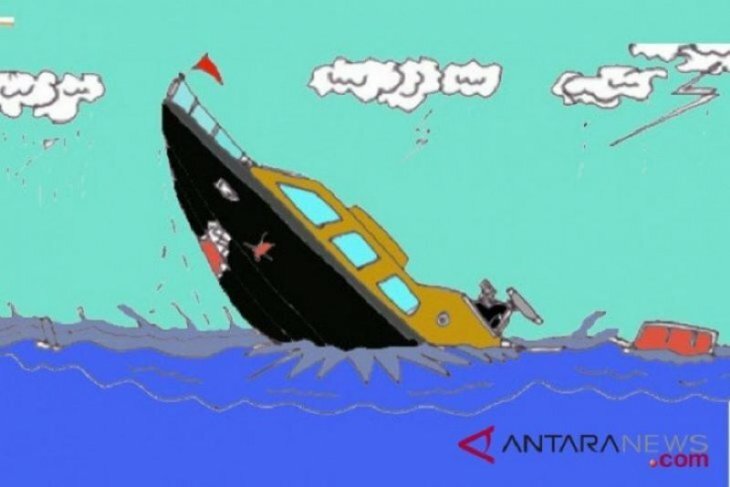 Jambi (ANTARA) - Five people were pulled out of the waters of Kuala Parit by the Jambi water police after their boat succumbed to high waves and sank on Sunday (Apr 7). "During that time, our officers noticed that the people were struggling to stay afloat in the waters, so they approached the victims to help them. A boat sank after being hit by waves," he noted.